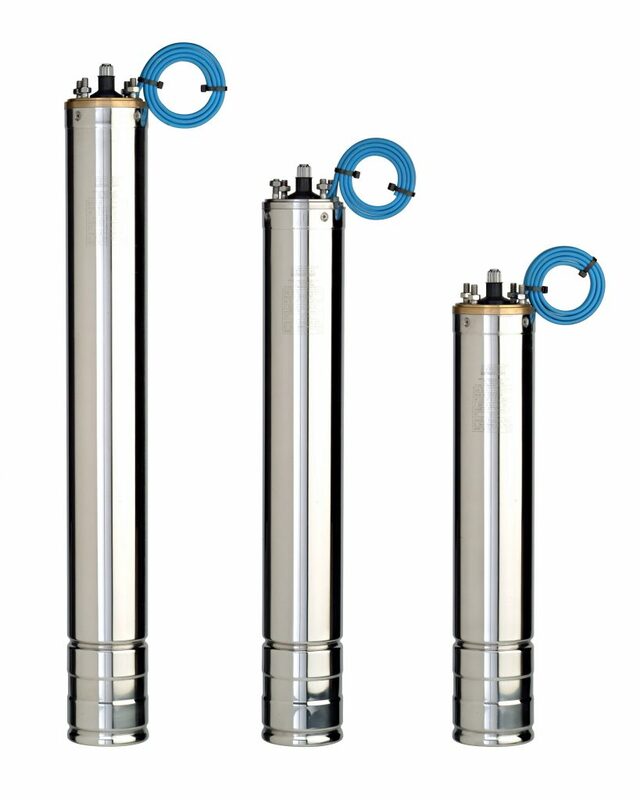 Saer Borehole pumps are designed to guarantee the highest levels of performance even in harsh environments, such as mining and offshore applications. The impellers and diffusers are investment cast – not pressed stainless steel – offering excellent wear resistance. SAER Submersible pumps incorporate stainless steel splined shaft technology, offering superior strength and ease of assembly. This eliminates challenges with traditional impeller fixing methods such as lock nuts that can slip, reducing pump productivity and damaging the pump shaft. SAER impellers also offer increased life expectancy and greater performance with proven results in the field. Pump & Valve stock both the CL series motors (up to and including 7.5kW) and the MS series motors (7.5kW plus). 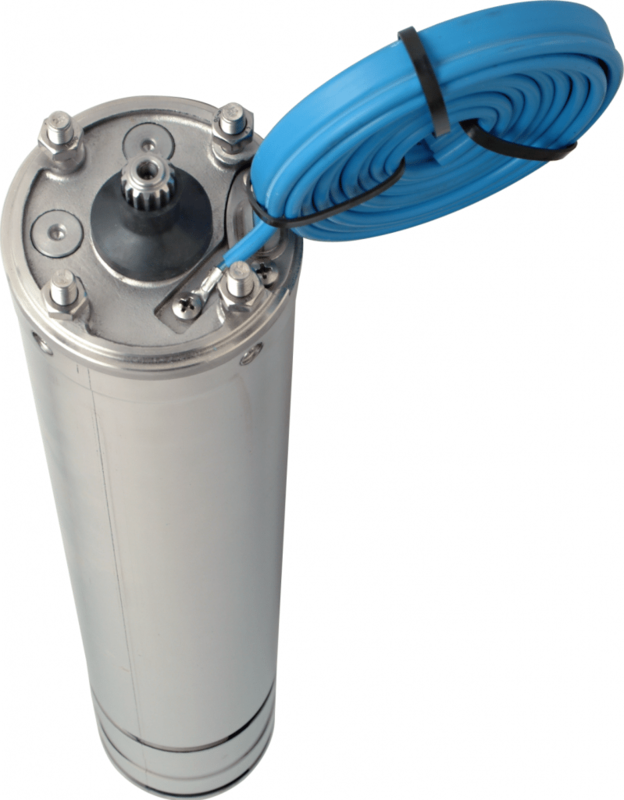 The MS series motors are water filled, can be rewound locally and have PE+PA windings (PE+PA means that they can be run with a VSD and can handle hotter than normal water temperatures). 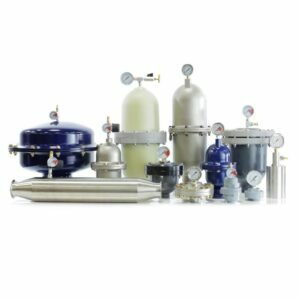 Pumps are typically supplied complete with motor however Pump & Valve can supply just the pump or motor to be retrofitted to an existing unit (they are interchangeable with some other brands). 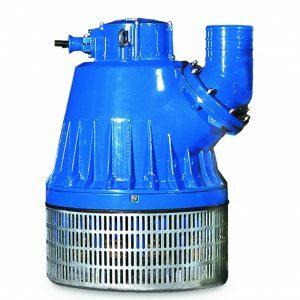 Standard material of construction for New Zealand stocked pumps are EN-GJL-250 cast iron or FeG450 steel for the body, ANSI431 stainless steel shaft and ANSI 316 stainless steel impellers. 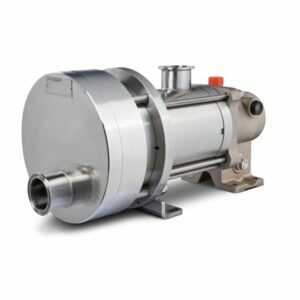 Other materials available are XS series pumps (ANSI 316 stainless steel construction with duplex stainless steel shaft), SB series pumps (marine grade bronze construction with duplex stainless steel shaft) and XVS series pumps (duplex stainless steel construction).